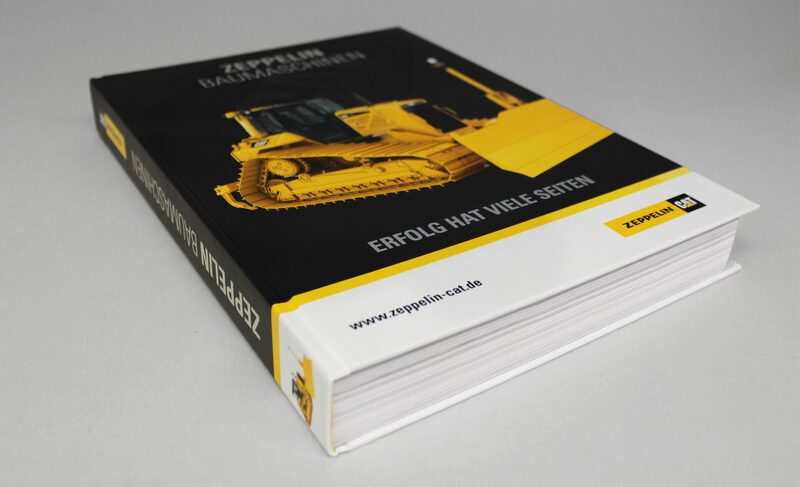 Part sales aid, part the standard reference work for many construction companies in Germany. With products, accessories and the reference guide to hauling earth as an appendix. 450 pages thick. 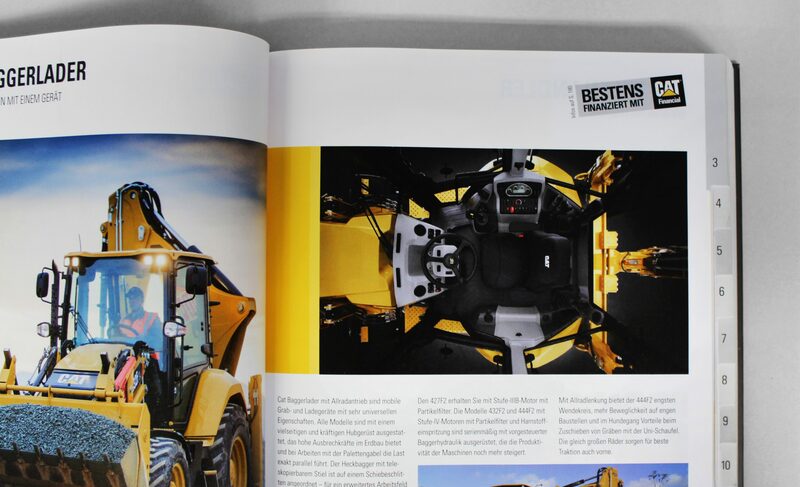 Concept, design, layout, typesetting and text composition by SK+P. 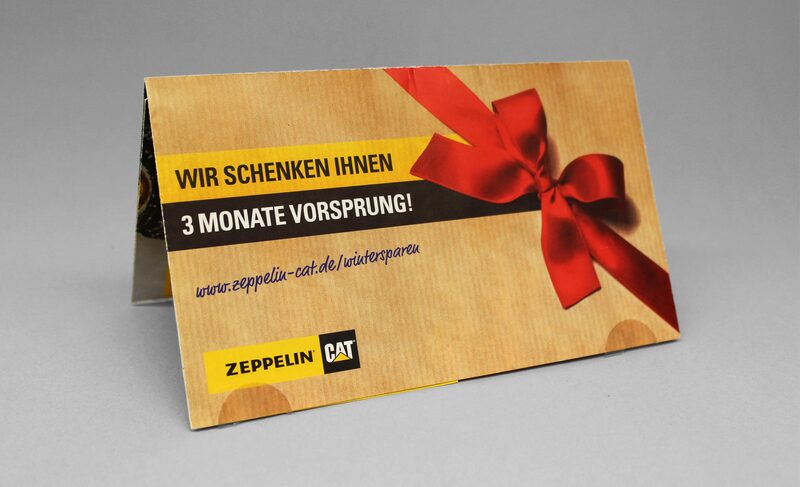 Zeppelin buys up second-hand construction machines from Caterpillar and other manufacturers. 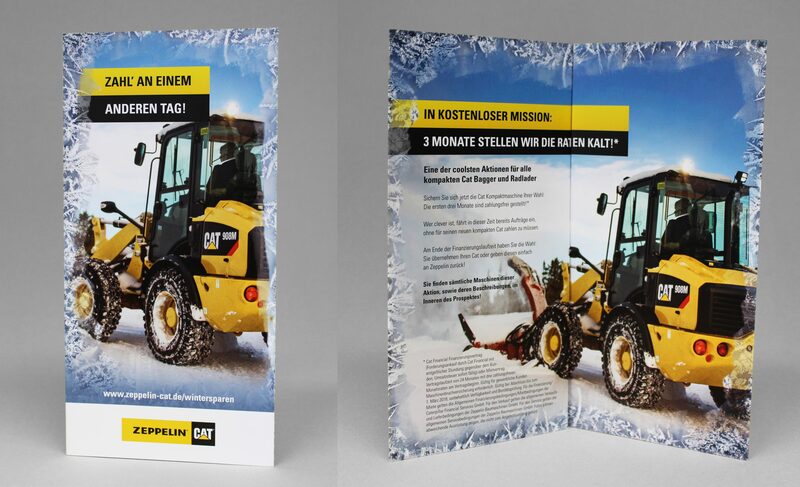 The “Old for new” campaign highlights this activity while also promoting the sale of new Caterpillar machines. 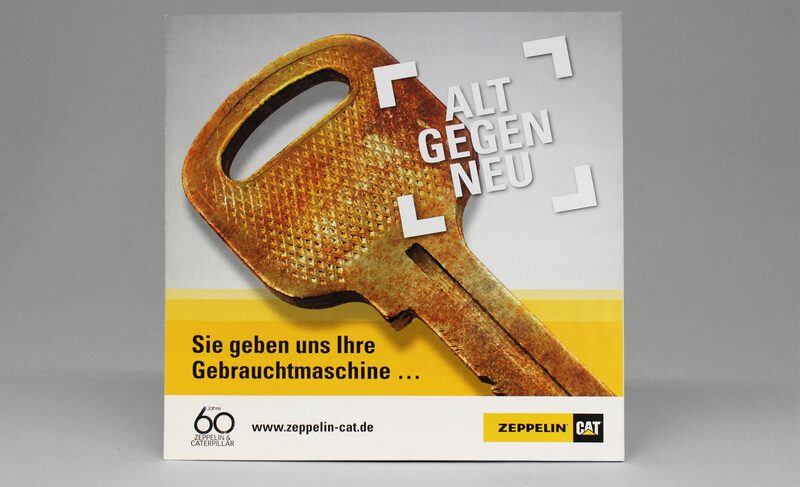 The image of the old, worn key contrasts with testimonials from satisfied new Caterpillar customers. 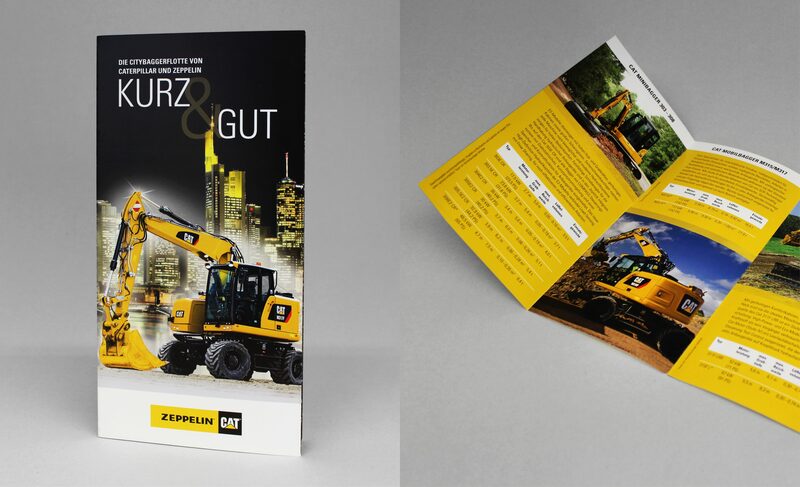 The insert was enclosed with all the relevant construction media in Germany. 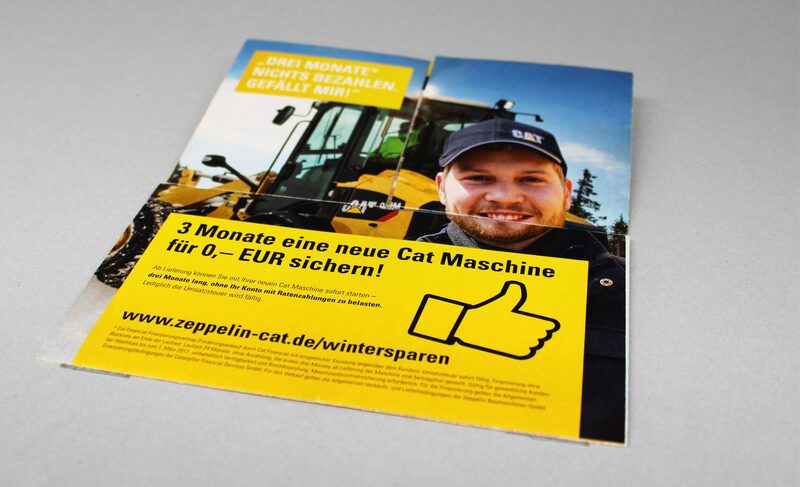 Zeppelin sends out flyers both as direct mail and – in large volumes – as inserts in construction machine media. 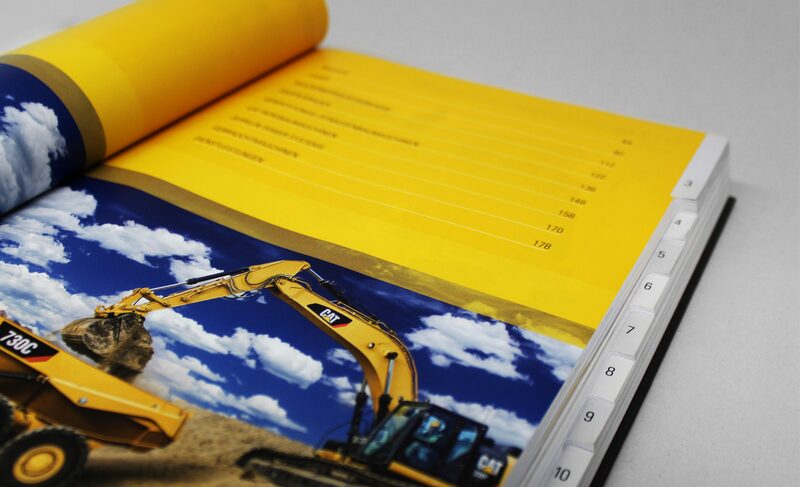 No matter what the subject – repayment pauses for wheel loaders (“Pay another day”), a presentation of all short-tail excavators (“Short and sweet”), or seasonal special offers – SK+P never fails to capture the attention of a heavily courted target group.